I vowed to never get an elf. The idea seemed exhausting and quite frankly I didn’t want to have to keep up yet another fib for my child. Santa. Easter Bunny. Tooth Fairy. At some point I would have to break her little heart with the truth. Not only that, but what about the center of our faith that can’t be seen. Jesus. God. How do I encourage a belief in these and guide her in developing her own faith after I tell her all of these other things are not real? 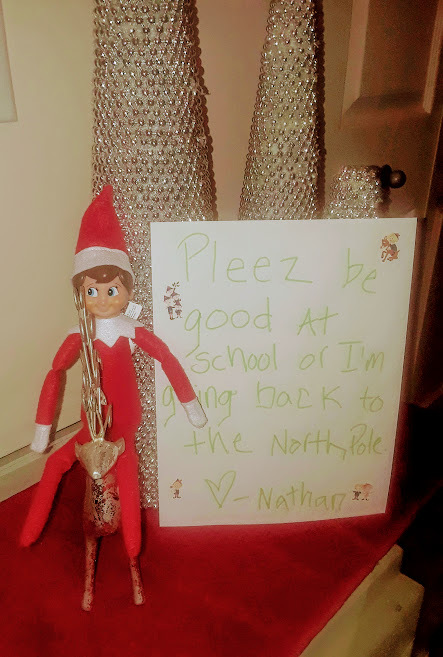 I said, “Well, not everyone gets elf visits.” I then addessed the class askiing who had an elf and every little hand shot up except my girl’s. I was devastated. It was one of the first moments I had felt real mommy peer pressure. I didn’t cave to the Lunchable. I didn’t cave to the tech time. I didn’t cave to the sugary carby snack/treats. But this elf…Oh this elf thing brought me to tears in the middle of the class. Later that night when Daddy got home, I told him he was on bedtime duty because I was headed out for an elf. 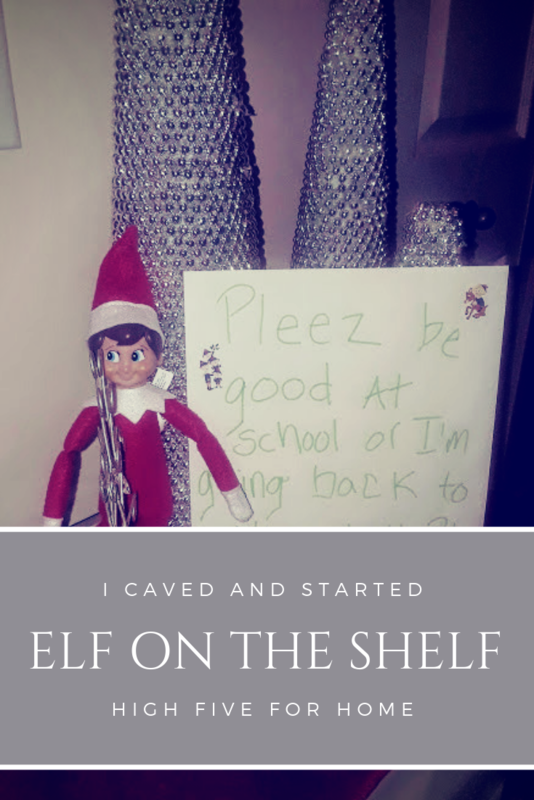 He thought we weren’t doing the elf and I had to explain the story that now we were. He usually would have protested a “parenting cave”, but I think even his Christmas heart hurt a tiny bit imagining his little girl there with sad eyes wondering why her elf didn’t come. I returned a short time later, elf box in hand. Daddy-o spent the majority of the season remembering to move Nathan, which Vanessa so lovingly named him. Thank God for Daddies! We are on now our third Christmas season with an elf and this time was a bit trickier because we are a two-home family now. Nathan was at Daddy’s but Sweet V was at Mommy’s this weekend and we weren’t so planned ahead. So this wonderful man did what good daddies do and he drove it out of his way after work to deliver the elf in a brown paper bag. Just in time for the December 1st welcome back breakfast wake up the next morning. 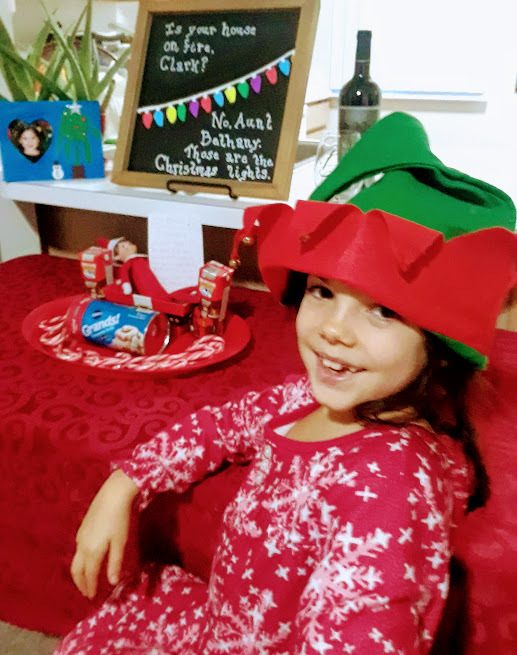 There were few bells and whistles this year, but the awe and joy in my Sweet V’s eyes with a simple tray of candy canes, cinnamon rolls (I still had to bake), chocolate milk, and a little box of Andes mints was equivalent to the year the kitchen was decorated with banners, stacks of donuts, gift cards and a bucket of Christmas goodies. Christmas magic is simple in the heart of a child. It is an innocent beauty that reminds us of the joy we should be experiencing in each day. And if it takes a silly little elf to add more magic and fun to life that can also be filled with so much pain and sadness, then bring on the elf! 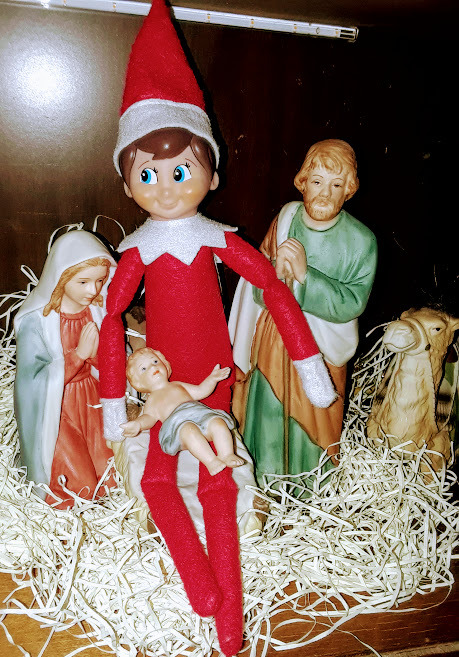 I caved when it came to adding the elf to our Christmas tradition, but our family didn’t replace Jesus as the reason for the season. He is still the reason we celebrate. He is still close to our hearts. He is still and always will be the real and true center of our home. Christmas is good. 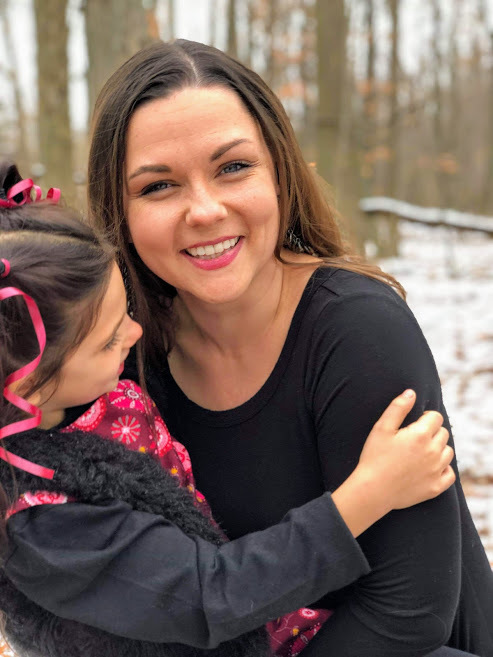 The magic of Christmas through the eyes of a child is great! 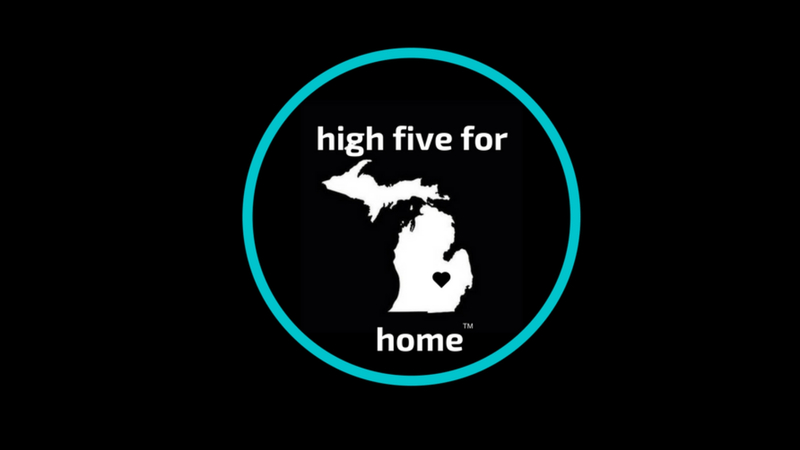 Spend this season making your house a love filled home. You can snag your own Elf here.